Kaspersky Internet Security 18 for Mac. 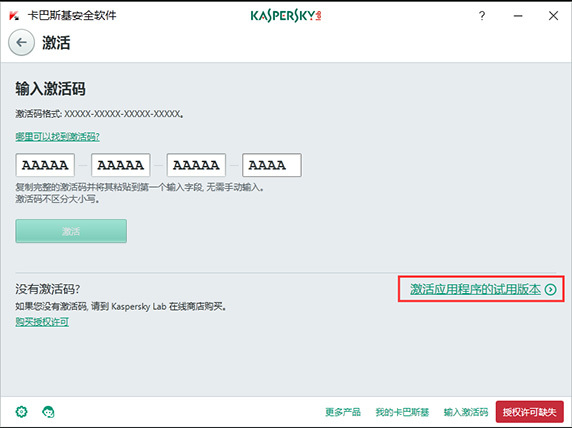 Kaspersky Internet Security for Android. Kaspersky Internet Security 16 for Mac. 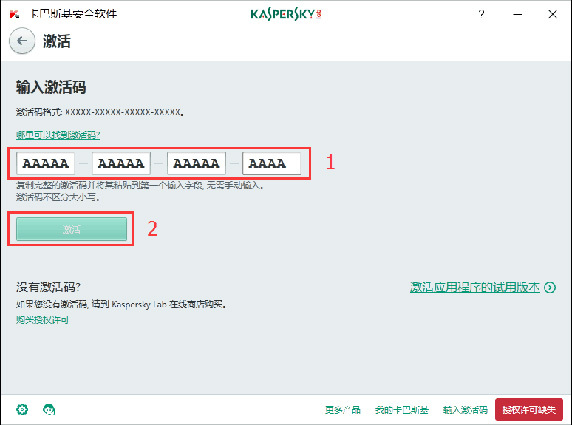 Kaspersky Security for Mac 2015.